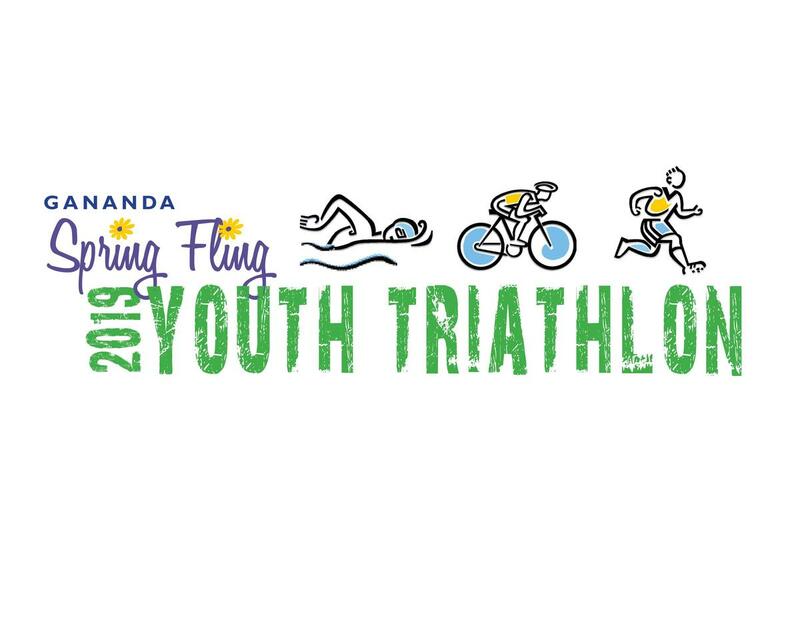 Gananda's Spring Fling Youth Triathlon is back for 2019! After a year hiatus due to construction, we are excited to bring back this special athletic event for our local youth on Saturday, May 11. 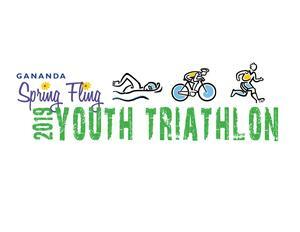 The triathlon consists of swimming, biking, and running events where racers can compete individually or as part of a relay team. All students, from any school district in grades 3-12, are invited to participate. The deadline for registration is Wednesday, May 1, 2019. Bike: Immediately following the swim portion of the race, participants will bike a set course (see below). Two wheeled, self-propelled bikes only - no scooters or tricycles. Training wheels are allowed. HELMETS ARE REQUIRED - NO EXCEPTIONS. There is also a mandatory bike inspection prior to the race. Each participant must accompany their bicycle and bicycle helmet to the Bike Safety Check at the Transition Area entrance. Run: The race will conclude with a run on school grounds finishing on the track at the stadium field. Post Race Activities: At the end of the race, after the race results have been determined (approximately 30 minutes after the last competitor crosses the finish line), an awards ceremony will be held to recognize the top finishers.